Increasingly dependent on cocoa since independence in 1975. 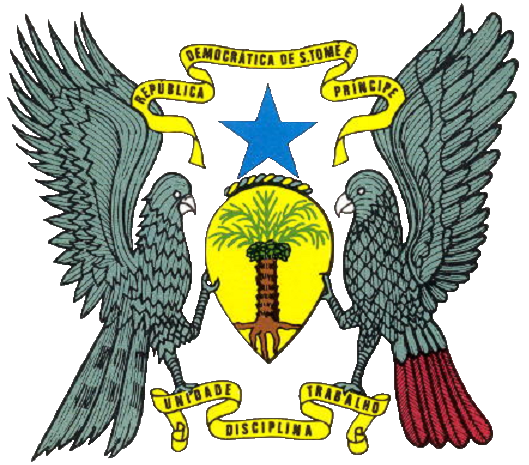 Being an island country, São Tomé and Príncipe has to import fuels, most manufactured goods, consumer goods, and a substantial amount of food, making it vulnerable to fluctuations in global commodity prices. Potential exists for the development of a tourist industry, and the government has taken steps to expand facilities in recent years. Maintaining control of inflation, fiscal discipline, and increasing flows of foreign direct investment into the oil sector, are the major economic problems facing the country. [Focac] China stands ready to work with Sao Tome and Principe to push their comprehensive cooperative partnership to a new level, Chinese Premier Li Keqiang said Wednesday in Boao, Hainan Province.